The looming threat of data breaches has caused many organizations to evaluate how to better secure their wireless networks. 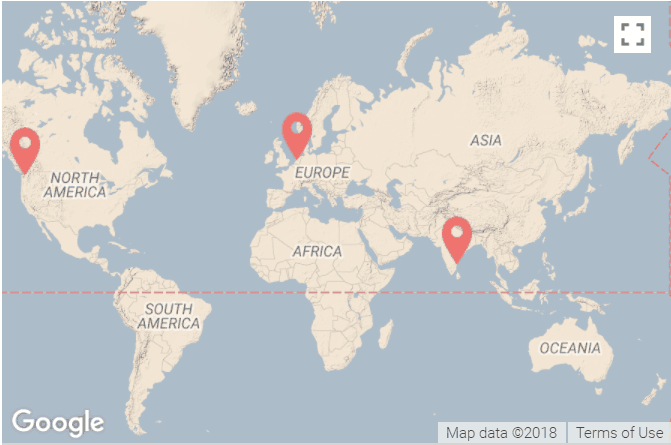 The increasing implementation of digital certificates allows organizations to protect their networks by preventing over-the-air credential theft by MITM and Evil Twin attacks. SecureW2’s security solutions offer everything needed to set up a WPA2-Enterprise network with EAP-TLS certificate-based authentication. Being a vendor neutral cloud-based solution, it can be set up quickly and efficiently with any access points or controllers from major vendors. 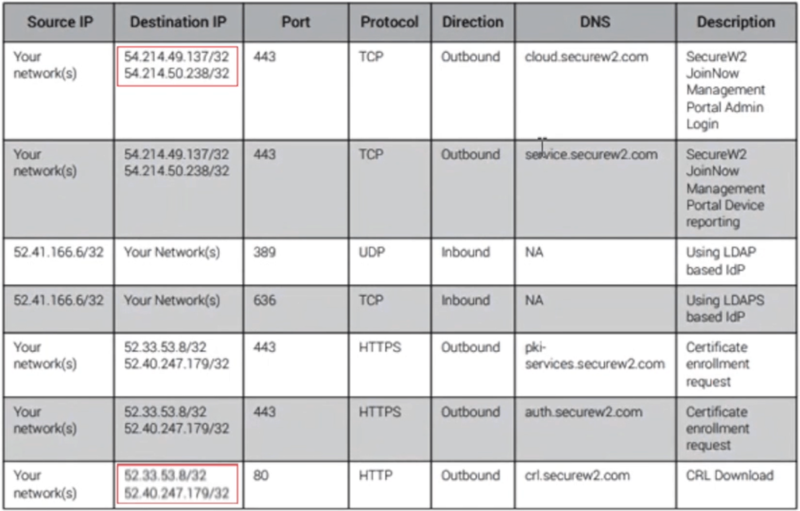 The following is a step-by-step guide displaying how you can use SecureW2’s onboarding solution, Cloud PKI, and Cloud RADIUS to set up WPA2-Enterprise certificate-based authentication with a Cisco Wireless LAN Controller. In the past, the process of loading certificates onto users’ devices was difficult, but the SecureW2 self-configuration process requires only a few steps to complete. It takes the burden from IT to onboard every network user, but still allows IT to monitor the Wi-Fi onboarding process. It also provides a host of certificate management tools to keep the network in check, such as Identity Lookup, CRL check, and group-based policies. 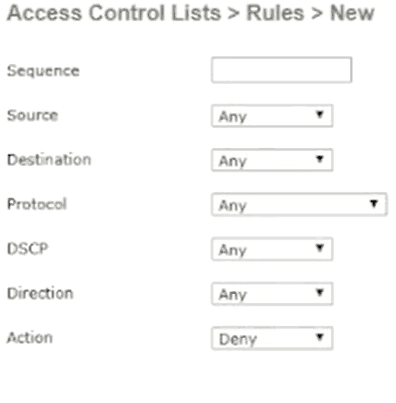 An onboarding SSID is an open SSID users connect to initially to configure their devices for wireless access. The onboarding SSID redirects the user to the SecureW2 landing page where they can enroll for a certificate. From here, the OS of the user’s device is detected and a client is deployed that is specific to that device’s OS. The client then configures the device by installing the Wi-Fi certificate, RADIUS server certificate for server certificate validation, and appropriate network settings required to authenticate via EAP-TLS. 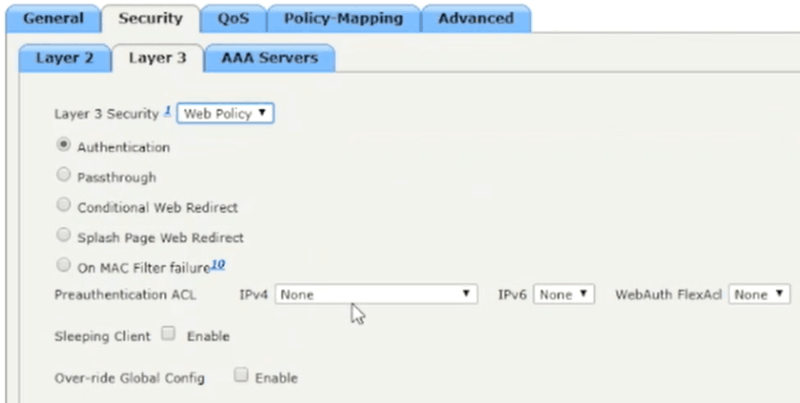 Here you would select your Walled Garden configuration or Access Control List (ACL) from the IPv4 dropdown menu. We are going to go through a quick setup for those who do not have one configured before starting this guide. Now that we’ve configured the onboarding SSID that will enroll users for a certificate, we need to setup the secure SSID. 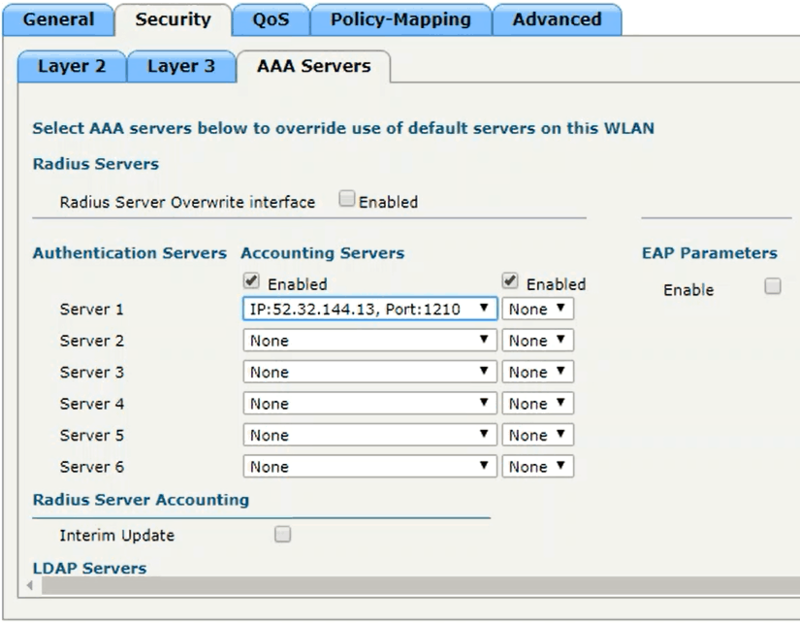 This SSID needs to be configured for EAP-TLS WPA2-Enterprise Authentication. It also needs to be integrated with a RADIUS server (in this case the SecureW2 RADIUS) that will authenticate the users’ certificates and authorize them for network access. 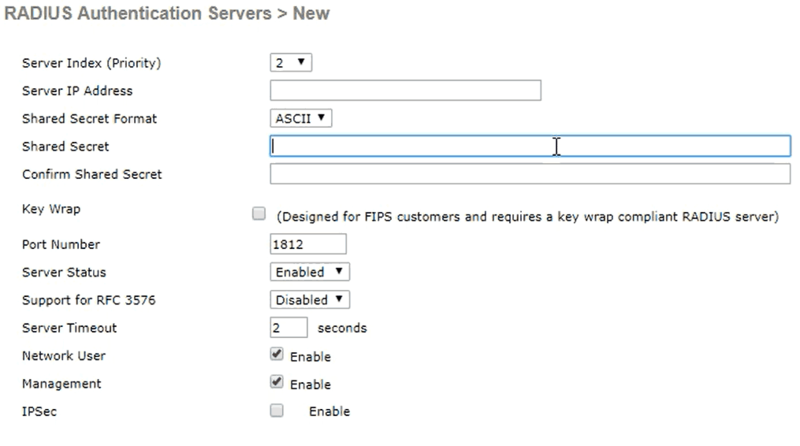 With the final click of Apply, you have set up an Onboarding and Secure SSID on your Cisco WLC, allowing you to begin enrolling for certificates. If you have any questions, general feedback, or would like a free trial of SecureW2’s solutions, contact us with the form below. Cisco is either registered trademarks or trademarks of Cisco Systems in the United States and/or other countries. Other trademarks, logos and service marks used in this site are the property of SecureW2 or other third parties.